The lawyer on the sign is the lawyer that takes your call. 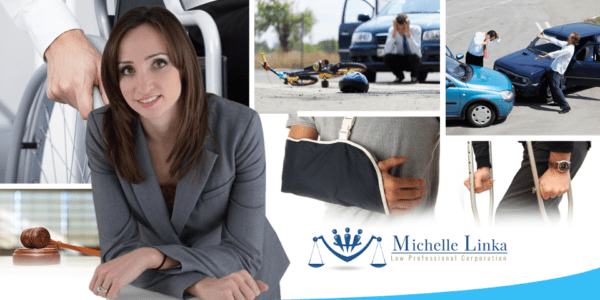 Is the lawyer that handles your injury case and works tirelessly to get you what you deserve. For personal injury justice, that lawyer is Michelle Linka. 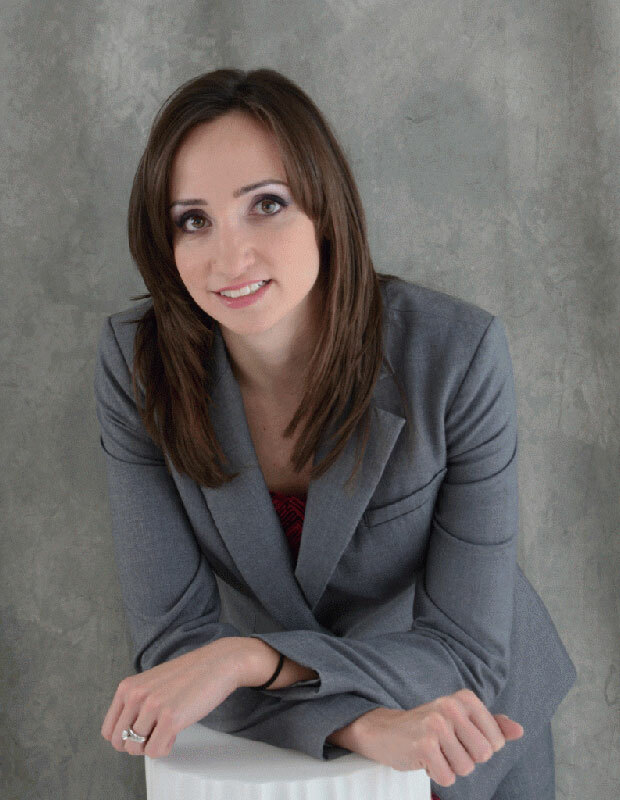 When you hire Michelle Linka, from Linka law, you get Michelle Linka. Communication every step of the way and no fees until your case is won. So call anytime for a free consultation. Richmond 416-477-7288. Durham Region 905-448-7810.